Curly Girl Coop: Where to Begin? How do you start your first ever blog post? This is a question I have been asking myself for a while now, ever since I decided that I wanted to make a crochet/crafty blog. I suppose the best way is to start with some of the simple things. So hello if you’re reading this. My name is Leah and I live in the seaside town of Great Yarmouth, England with my husband Coop and my furball of a husky, Sasuke (said Sas-K). And I admit it. I love to crochet. 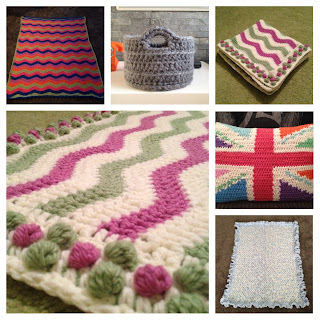 Now I guess if you’ve stumbled across this blog, that you are a fan of crochet too. If you really have accidentally stumbled across the wrong kind of blog, to answer the usual questions; yes, it’s different to knitting, and no, it’s not just for old people. I have a secret about crochet that I haven’t admitted to anyone out loud before. But I’m feeling brave which is so much easier when I can’t see the look on your face as you read the words: crochet saved my life. Whoa. Big statement right? Ok, so perhaps a slight exaggeration. Maybe not my life, but certainly my sanity. To explain, I have a reasonably important (read that as stressful) job at a hospital and for a long time it was life consuming. Literally all I could think of all the time. And that wasn’t really doing me much good and making me a pretty grumpy, hard to live with kind of girl. Then, whilst looking for a gift for a friend’s baby, I decided that if I put my mind to it, I might just be able to make some of these gifts that were so expensive to buy. 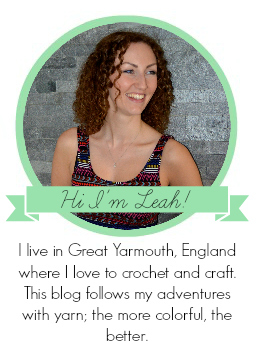 So I called up my friend (you can check out her blog here) and persuaded her to show me the crochet basics. She came straight round! I think she was pleased to find someone who showed a little interest and taught me to make a ball(ish) shape. And that was it; I was completely hooked. There’s other stuff too; I’ve made blankets and dolls and baskets and bags, but amigurumi (and especially Fresh Stitches patterns) is my favourite thing to do on a weekend. Crochet is so addictive isn't it?! Once you start, you can't stop! 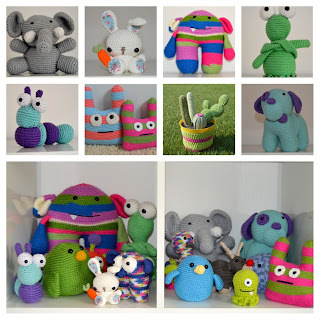 Amigurumi is great fun, and a real people pleaser, I'd definitely recommend it. And if you can double crochet (single crochet in US terms) then you can definitely make amigurumi! A good place to start is with Fresh Stitches. 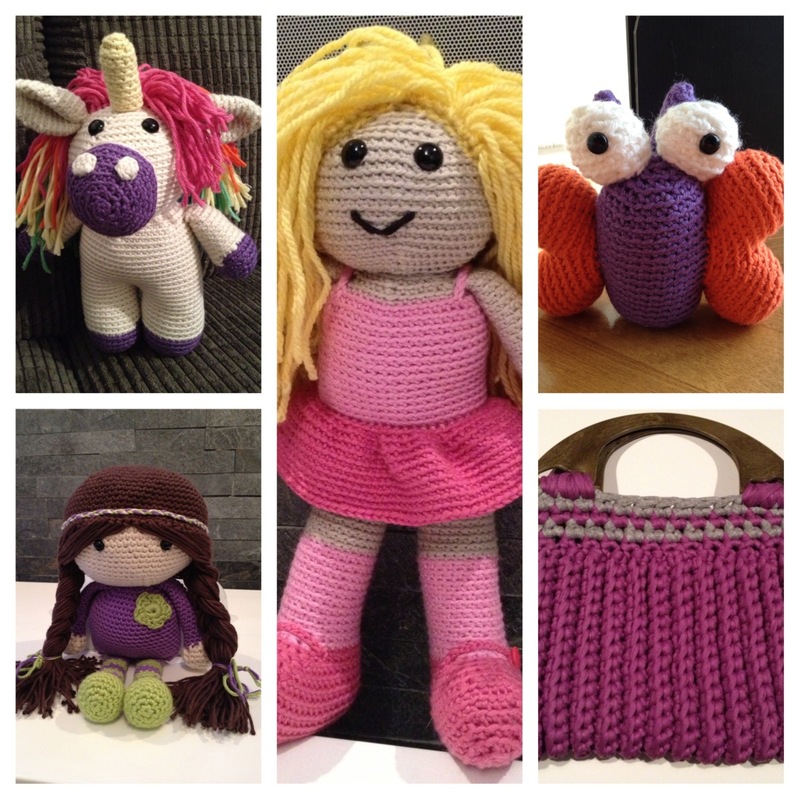 If you sign up for her newsletter, she will send you a free beginners guide to amigurumi that I remember being quite useful.